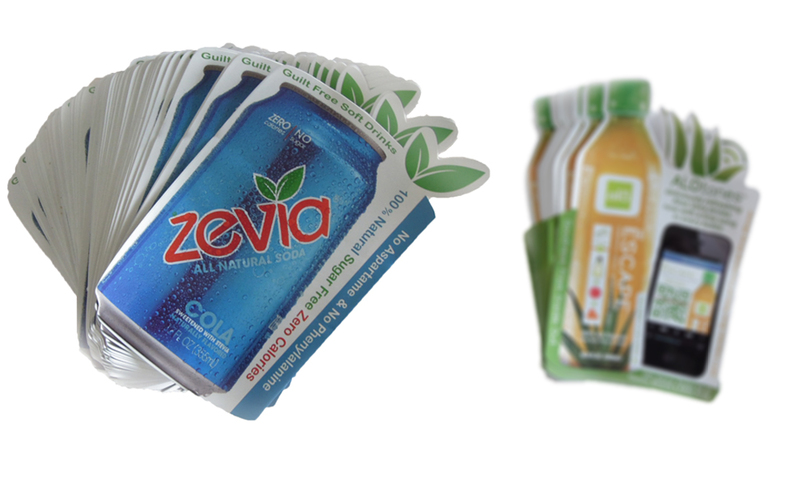 with specialty printing capabilities, Charmza can create effective promotional product labels. 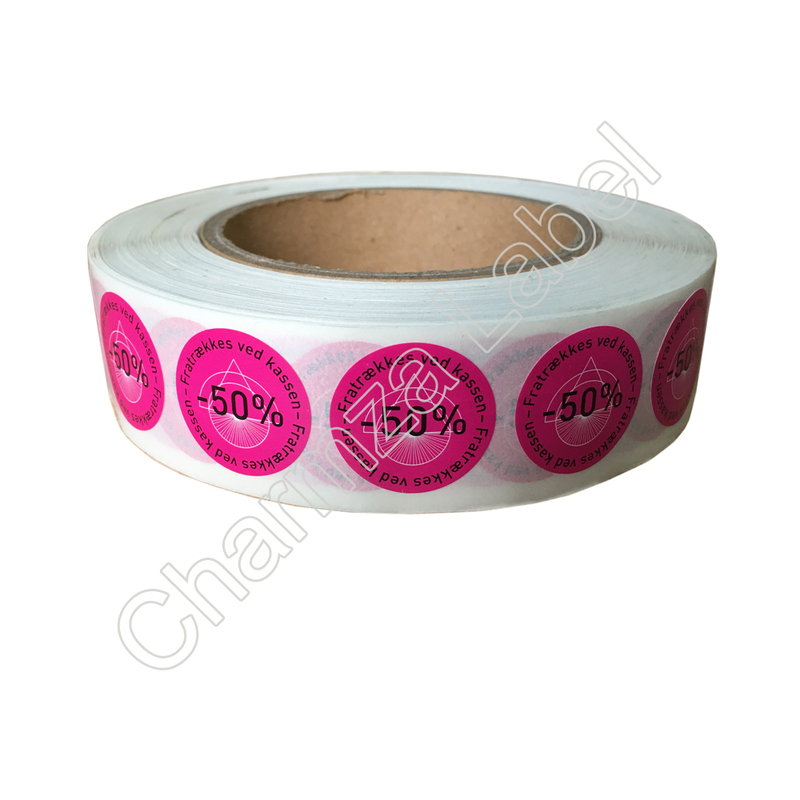 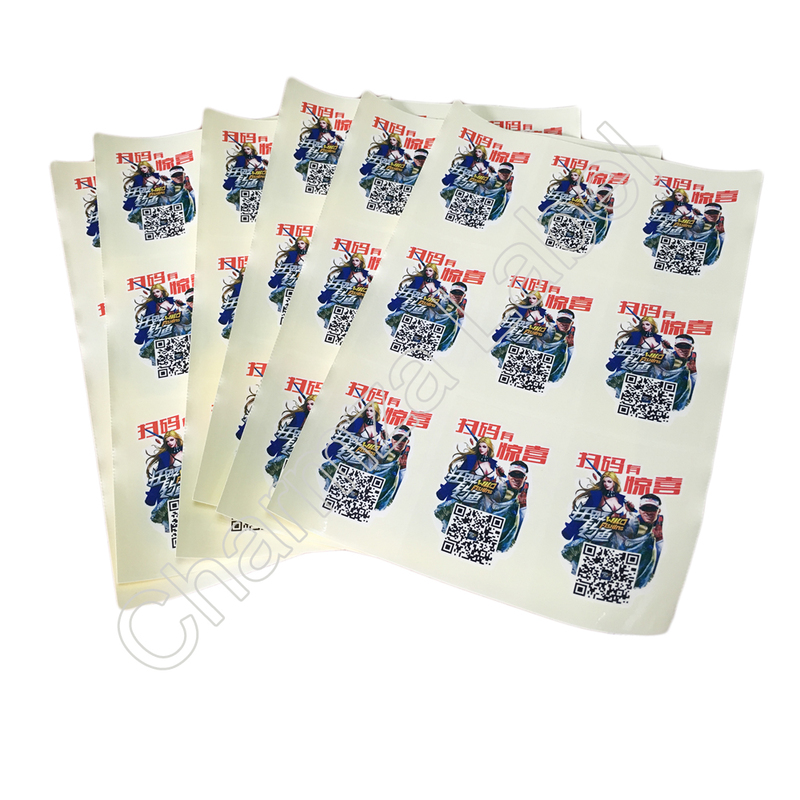 Customize each label to provide you total promotional flexibility. 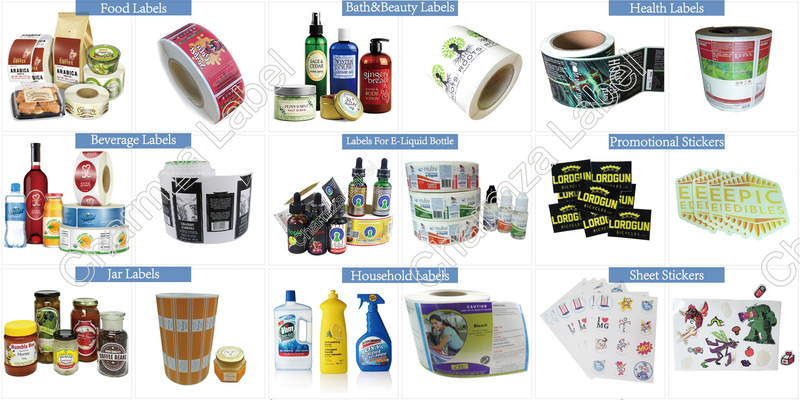 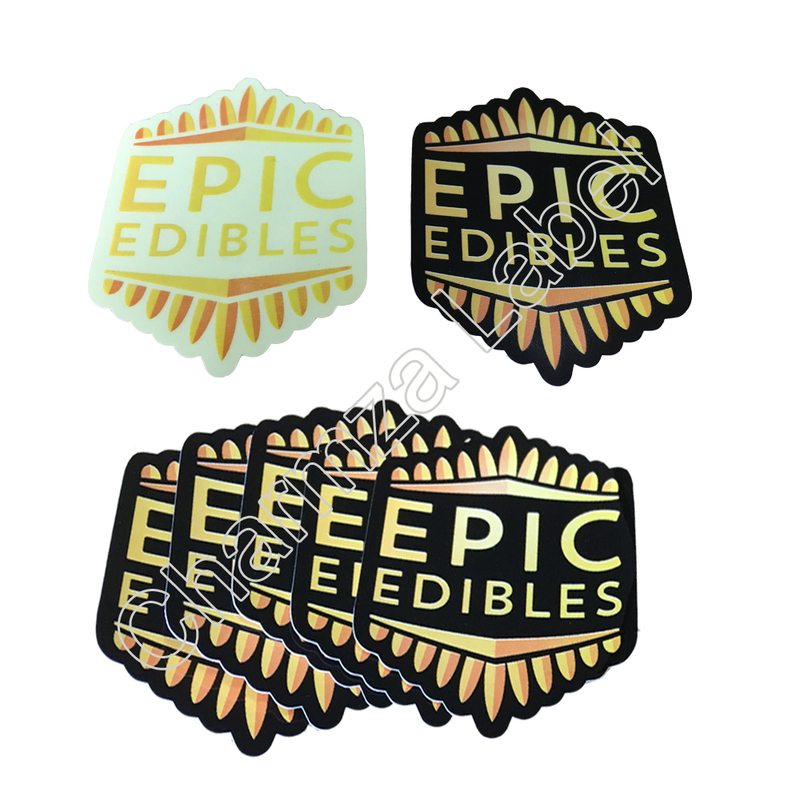 so we’ll help you get the right label for even the most unique products.